Download Life Care Planning – Reverse Mortgages. Download What is Life Care Planning. 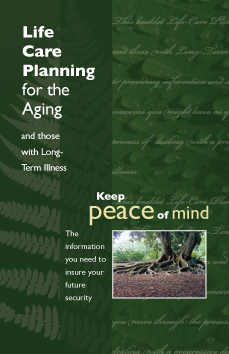 Download Estate Planning, Trusts, POA, Advance Directive.